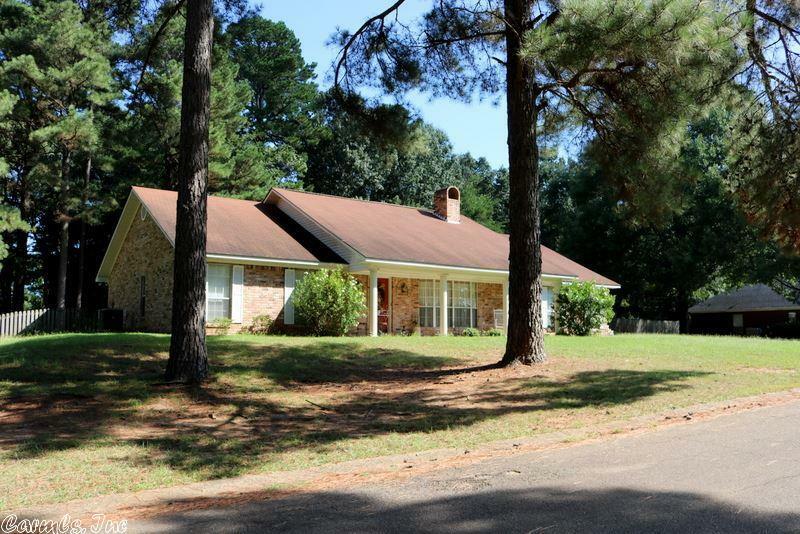 Beautiful brick home in Westwood subdivision. Spacious living room with vaulted ceiling, gas log fireplace and bay window. Nice kitchen, dining, 3 bedrooms and 2 baths. It has a 2 car garage with patio and deck on 1/2 an acre lot with a private backyard.